The world of IT changes rapidly. Emsation provides expertise in the latest platform technologies and can provide solutions for both web and mobile devices with a web experience for all devices. Emsation is a software engineering company specializing in innovative applications and services for the web and mobile industry. The company was founded in the beginning of 2007 and is seated in the south of Sweden. Our employees have high competence in software development and architecture in web and mobile technology. Be a software innovation and development partner to both big and small companies. Help companies create efficient and competitive digital products and services. 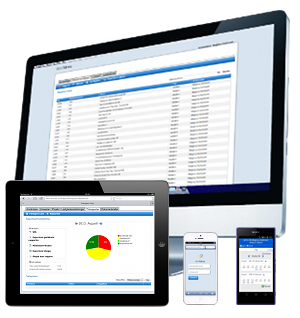 SkrivTid.nu is a flexible web-based business system to simplify your administration. 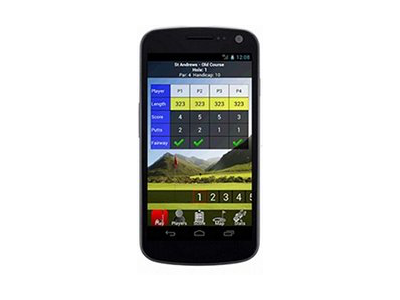 GolfCompanion is a digital scorecard for your mobile phone which lets you focus on your game. 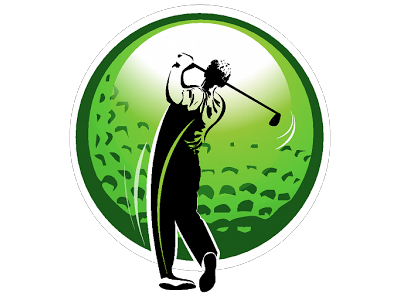 Free Android-application for your golf club! With your scorecard and GPS-coords pre-installed.